Hey look! I remembered that there's stuff other than polish! I'm so one-track that I accidentally tagged this post as "nails" at first. Derp. The polish in Wet n Wild's All Access Matte display was what drew me in at first, of course, but once I was there...I couldn't resist buying three of the four lipsticks too. 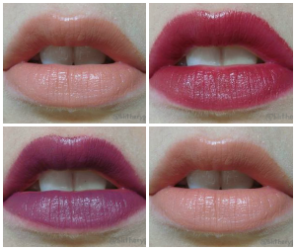 The fourth shade, Sunset Siren, seemed too orange but the rest are right up my alley! Unscented! Thank you, Wet n Wild! That alone earns any lipstick huge points with me. Like the polishes, the lipsticks in this collection aren't super matte. 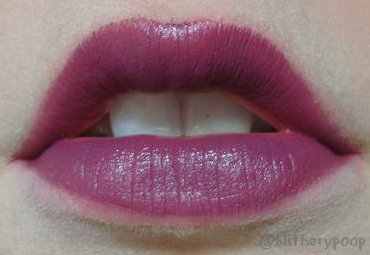 I hadn't tried any of Wet n Wild's Mega Last Lipsticks before, so I wasn't sure what to expect. The formula is creamy, but a little heavy. It's one of those that you can feel is on, if that makes sense. 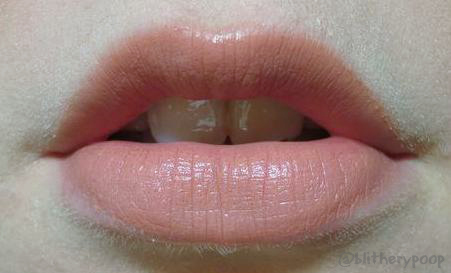 Sweet Cream itself is pinker than I expected, but still very flattering. 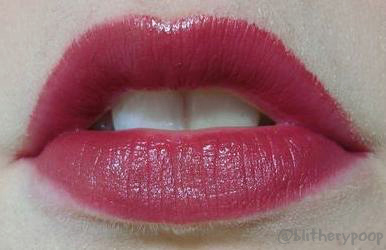 Matte lipsticks can be uncomfortable to wear, but it's just slightly sticky and not chalky. It needs liner because it has zero staying power on the inner curve. Zero. I dabbed the area dry with a tissue and it still just wouldn't stick. The other warning? This is probably just a pale girl problem, but it stained my lips bright pink. Lip liner is a must here too. Bottom line: As $2 lipsticks go, these are really good! They're not super matte, but more of a velvet finish. 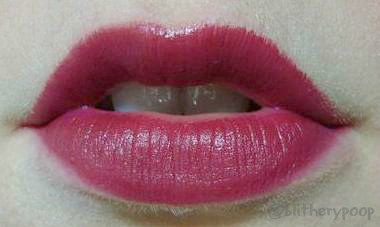 While they apply well and feel good, they wouldn't stick to the inner curves of my lips for anything. 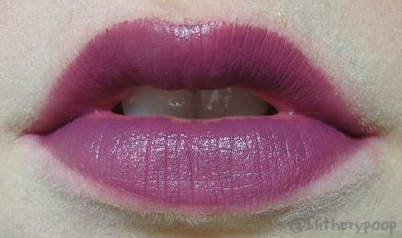 If you're straying too far from your natural color, you'll want to line your lips first. I did wind up going back for the other three polishes, so look for swatches of those next week. Urban Night is such a pretty colour!